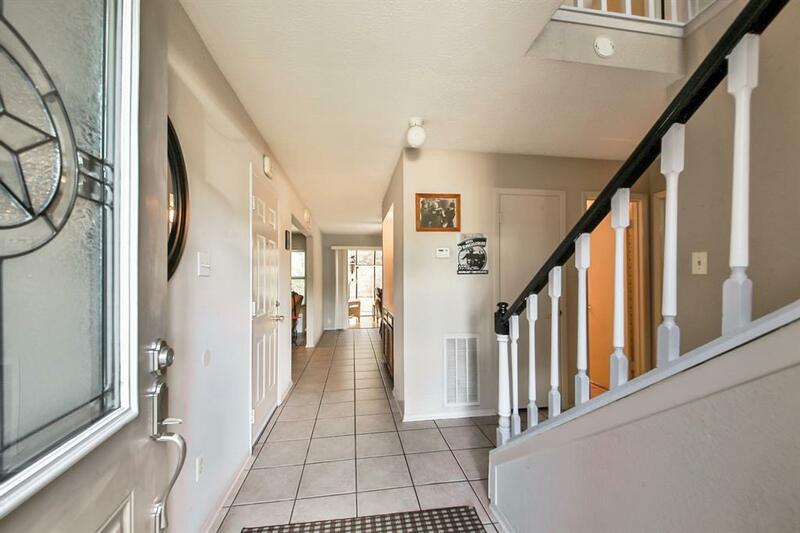 Theres so much to love about this 2-story home on a spacious corner lot in Country Lake Estates. 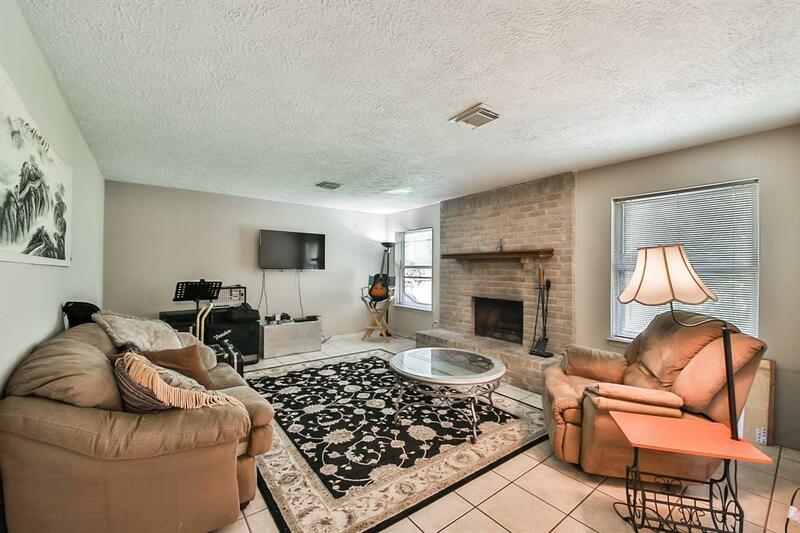 This 3-bedroom, 2.5-bathroom home boasts a wood burning fireplace with brick hearth, recently remodeled kitchen and bathrooms, sunroom, loft, indoor laundry room, and sprinkler system. Create chef-inspired cuisines in the kitchen, which includes a breakfast bar, walk-in pantry, updated appliances, and ample storage space. 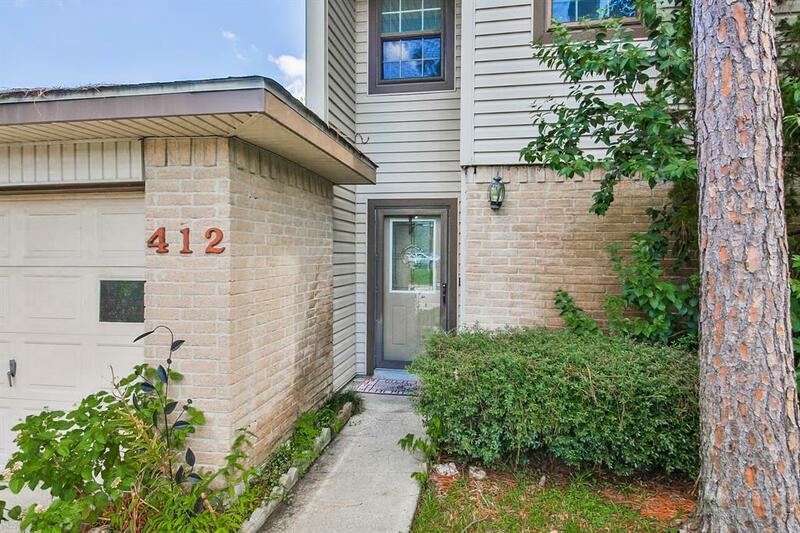 Relax on the extended patio while looking out over the backyard with lush greenery. Amenities include a community pool and tennis court. Ideal for commuters with easy access to major roadways, including I-45 and TX-35. 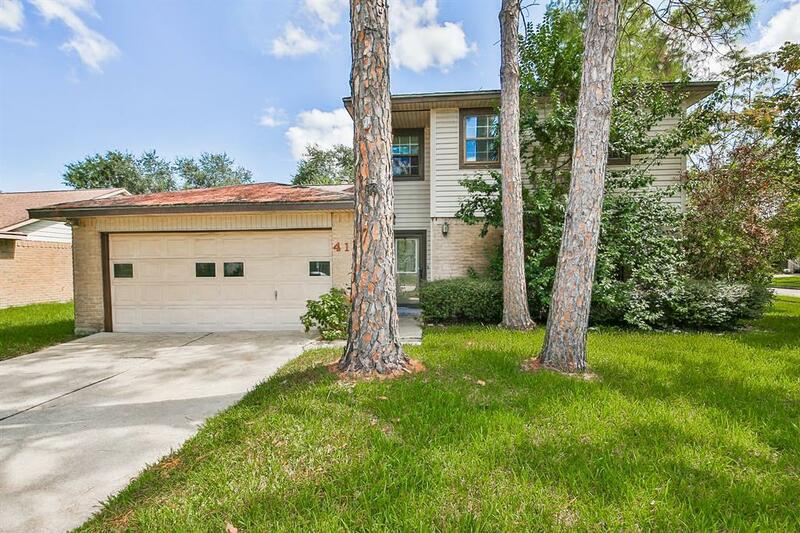 Within walking distance to Hall Elementary School, which is in the acclaimed Clear Creek Independent School District. Call today to schedule your private showing!